That's right. 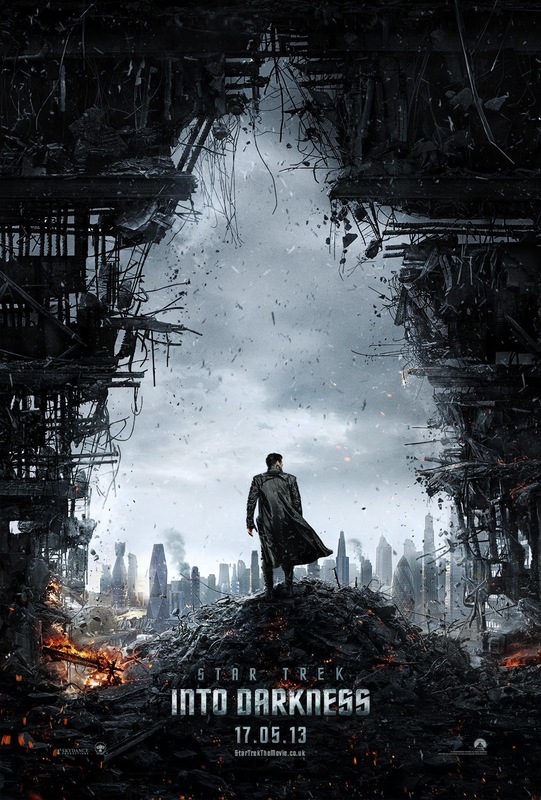 On May 17, 2013, the sequel to J.J. Abrams 2009 Star Trek movie will be released -- Star Trek Into Darkness. Looks like it's going to be a fun ride. As Kirk said to McCoy at the end of the last one, "Buckle up!"